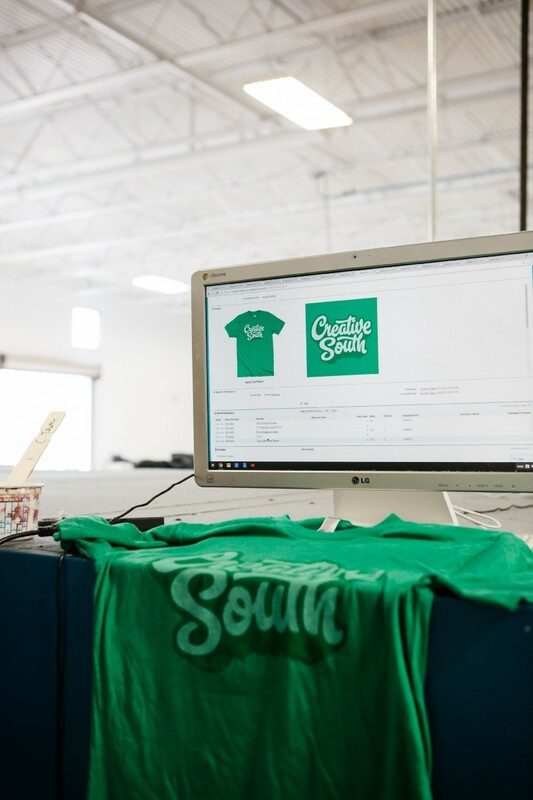 Whether you’re just discovering screen printing for the first time, or you’ve been in the game for years, we’ve put together a step-by-step guide on the art of screen printing t-shirts so you can see what the process looks like here at Real Thread. 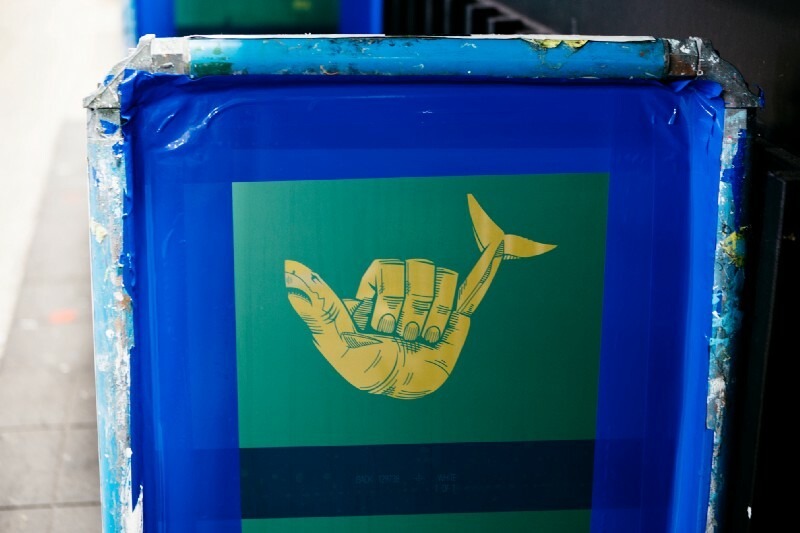 Screen printing is an art, and there’s no doubt about it. It takes close attention, it takes skill, and it takes people who care deeply about their craft. It’s also a fascinating process! So we decided to put together a step-by-step guide on how the t-shirt screen printing process works here at Real Thread. 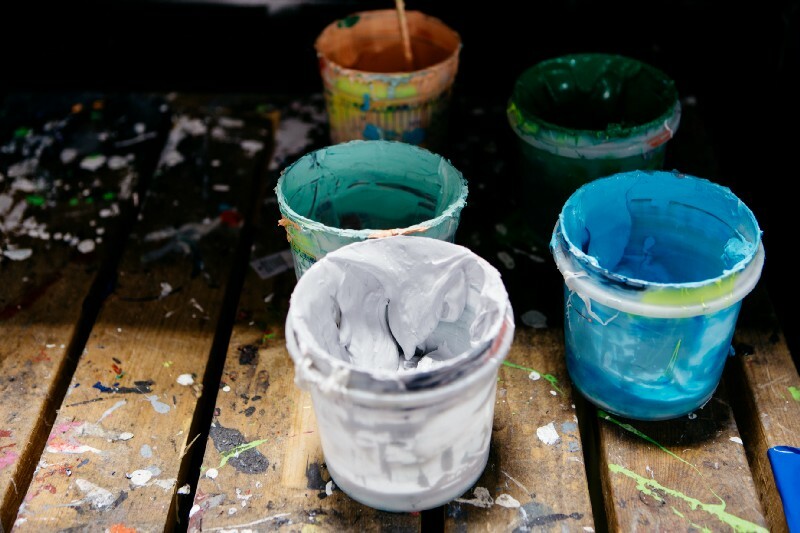 Whether you’re completely new to screen printing, took a short screen printing class in college, or are maybe even professional screen printers, we hope you enjoy this behind the scenes look at the t-shirt screen printing process. Don’t feel like reading? Click here to watch the video instead! Step 1: An Idea. Your Idea. Every project starts at the same place — you! Part of what makes what we do such a joy is working with so many talented people and helping make their designs come to life on a beautiful t-shirt. 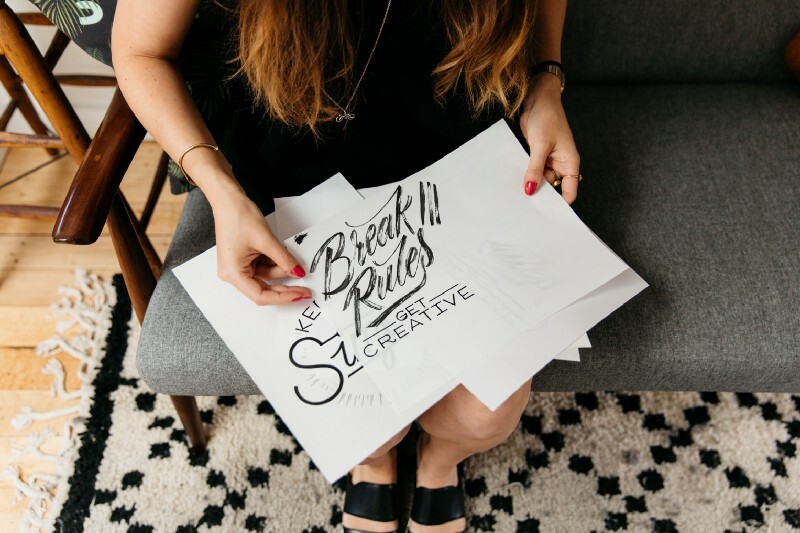 When you send us your idea, our art team will create a free hi-res digital mockup of your t-shirt design. 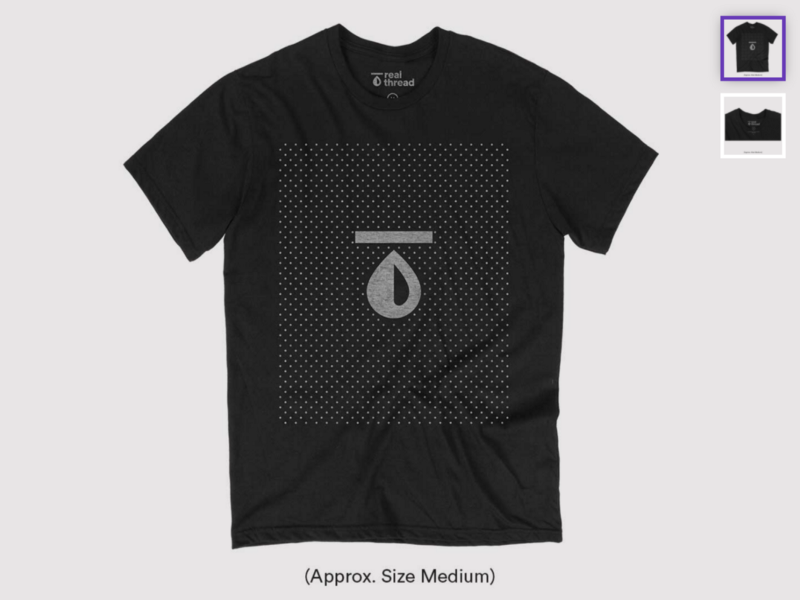 The artists will account for the ink colors, how they react with each different t-shirt fabric, and give you an exact image of what your shirt will look like out of the box, so there are no surprises. Once you approve your digital t-shirt mockup, we’re on to the next phase. From here, your design is sent to the screen room, where the image will be burned onto a freshly cleaned screen (or multiple screens, depending on the color count in your t-shirt design). 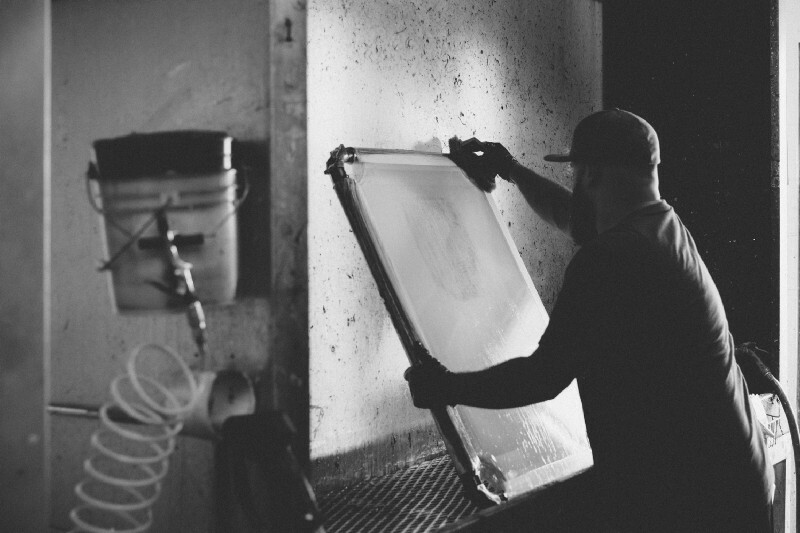 The best way to think of how screen printing works is to think of each screen as a giant stencil. When creating your design on the screen, we first cover it in a layer of this green material called emulsion. Emulsion is going to be the solid part of your stencil that doesn’t let any ink through the screen. After that, we burn your t-shirt design onto the screen. Our CTS (computer-to-screen exposure unit) will knock out the emulsion in the space where the design goes, creating the area that the ink will go through, which you can see as the yellow mesh in the photo above. Step 3: Mixing Up Colors! This room is a fun one to be in! 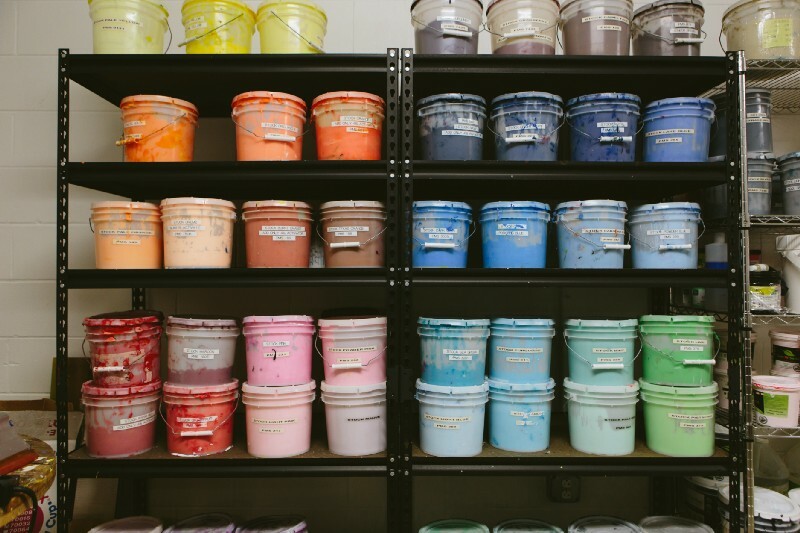 The ink room is where our mix masters are playing with the delicate balances of combining ink colors together to give you the exact color or shade you’re looking for. We even Pantone match! So if you’re super particular about your brand (as you should be), no need to fret, we’ve got you covered. The ink mixer mixes the inks using the Pantone Matching System, and loads the inks into the press, ready to print. This step is the climax of the custom t-shirt process — putting ink to t-shirt! 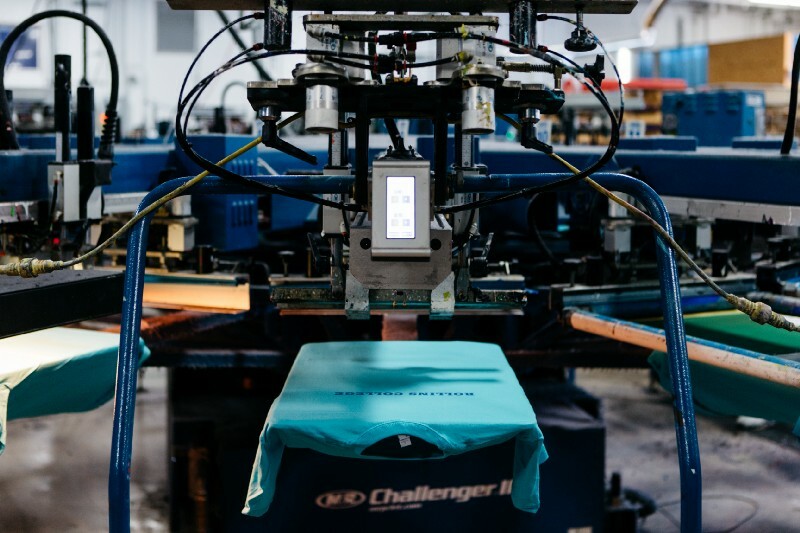 A press operator will align your screens, and load your shirt using a laser alignment tool to make sure your tees are printed in the exact same location, every time. Another press operator will then unload your t-shirt once it has gone through all of the screens. They’ll give each shirt a thorough look to make sure there were no errors or quirks with the screen or the press during the printing process. From there, they’ll load the shirts onto the dryer. This isn’t quite like your clothing dryer at home. This baby’s massive, sending your shirts through on a belt, where they’ll be received by a catcher on the other end. The catcher will hold your finished t-shirt up next to your hi-res mockup to make sure the two are identical. Your custom t-shirts can go two routes from here: 0n to the finishing team for any add-on services, or straight to shipping to get out the door. If you included any add-on services, like custom tag printing or hem tags, your t-shirts would go to our tag printer, or our seamstress, respectively. The specific finisher will again inspect your shirts before they are shipped, to ensure that every last detail is added to perfection. Once everything is done, your shirts will be neatly folded, boxed up, and shipped to you, waiting to see your face full of delight once you get them. And that’s it! As you can see, there are a lot of moments during this process that requires a diligent eye to make sure everything is running smoothly. And no run of shirts is exactly the same. Each design, each ink color, and even each t-shirt fabric is uniquely different and requires a disciplined team of artists to ensure a beautiful t-shirt. That’s why we have a team of experts who care deeply about the work they do and do it all to ensure that your custom t-shirts live up to your idea that starts it all. Check out the video below as well, if you’d like to watch it all happen. Ready to get your next idea onto the press? Let us know! We’d love to get our team of t-shirt artists and experts on it and give you the perfect t-shirt.